"Boot from SAN" step by step with Windows 2012 R2 and Cisco UCS using Brocade and EMC VNX. 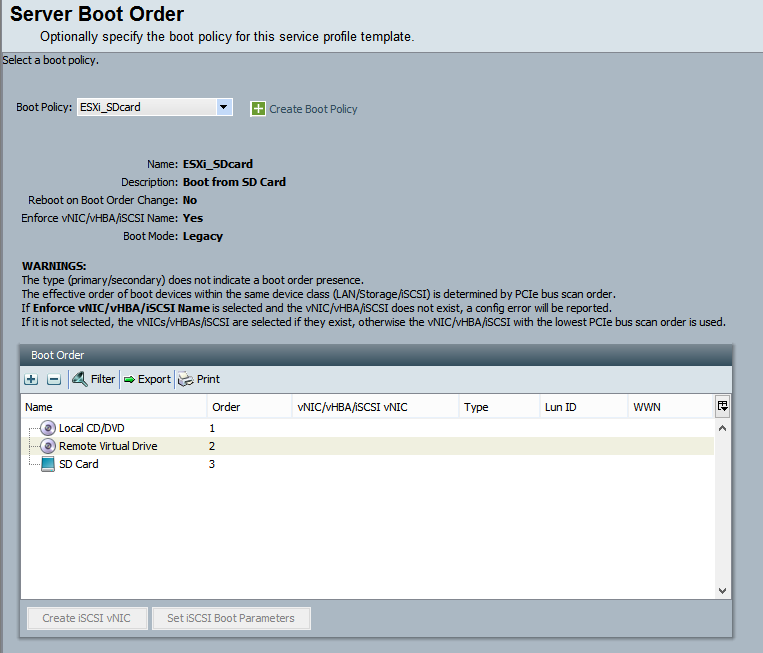 “Boot from SAN” step by step with Windows 2012 R2 and Cisco UCS using Brocade and EMC VNX. 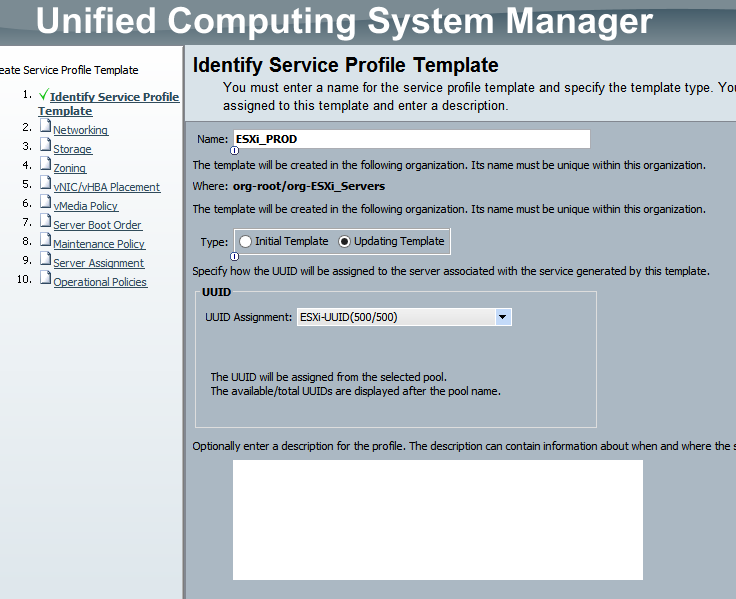 Create service profile for windows server. Setup SAN primary and secondary target. 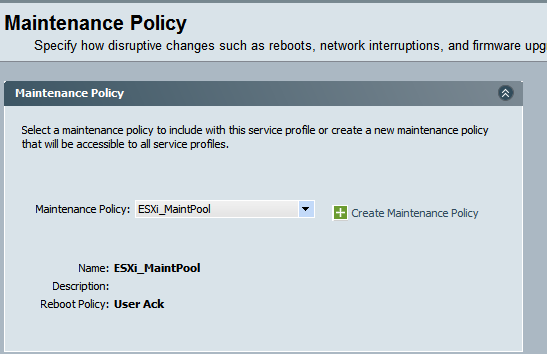 The WWN required are that of your VNX array ports. 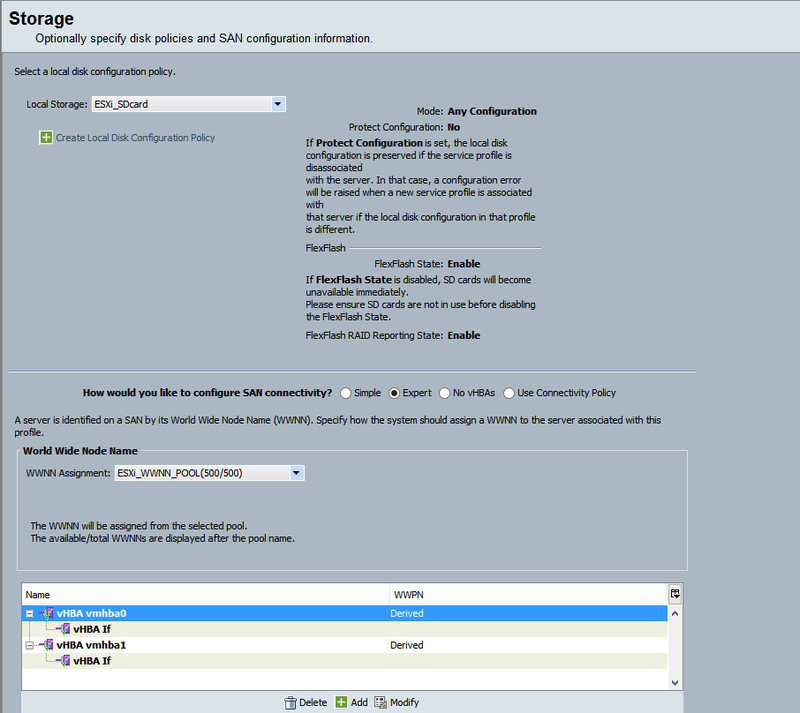 Login to create an initial zone for one of the ports. 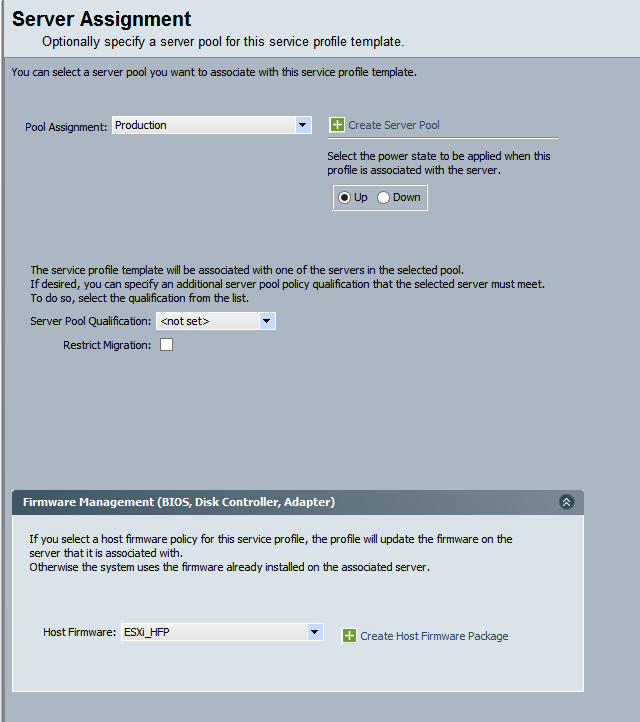 Load the UCS disk drivers when asked for during installation and selection of the installation disk. Verify disks show up and select where it will be installed. After installation is completed and Windows is up and running, go ahead and install EMC Powerpath! As mentioned I don’t go into too much details on my post since i think there are a lot of other great blogs and vendor documentation out there. Here is my short bullet point task list. If I am missing anything please let me know. This will reboot FIA, after reboot re-login. Select the specific Fabric A or B (not common)! 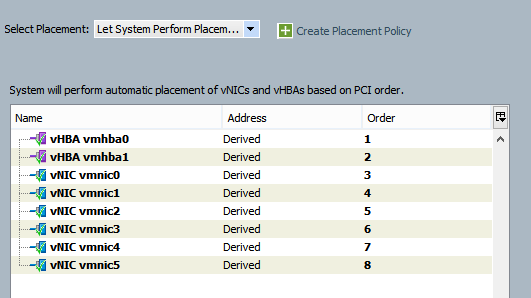 Under general tab click drop down for VSAN. 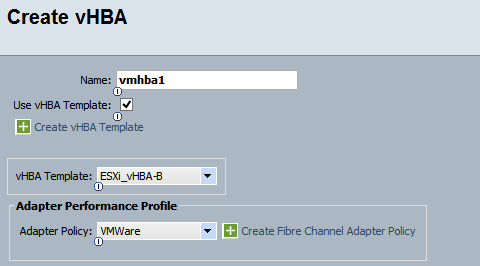 Select VSAN which is associated to FI. Activate firmware in the following order: Choose “Ignore Compatibility Check” anywhere applicable. Set simple and only blade package version.